There are 9 boarding schools offering concert club as an extracurricular activity. Thornton Academy Photo - Thornton Academy has been preparing students for a changing world since 1811. 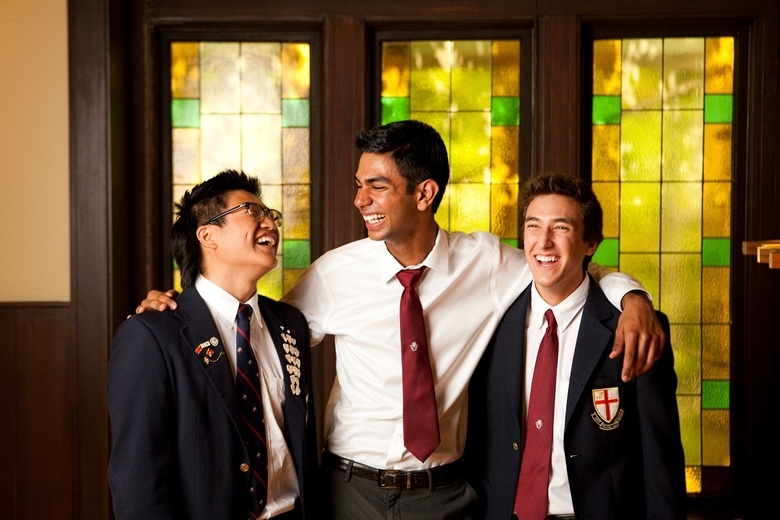 A rigorous and broad-based program of academic, arts and athletic opportunities challenges students to reach their potential in readiness for lifelong learning and productive participation in our dynamic world. Brentwood College School Photo - Crooks Hall, our oceanfront dining room and student services centre, is designed to be a warm, welcoming, west coast style facility, which is student friendly and environmentally responsible.For students, it is a one-stop social experience and the heart of campus where everyone can eat, relax, socialize, buy school supplies, pick up laundry, and host meetings. Darlington School Photo - We are proud to say that 100 percent of our graduates go on to college, earning more than $8 million in scholarships each year.